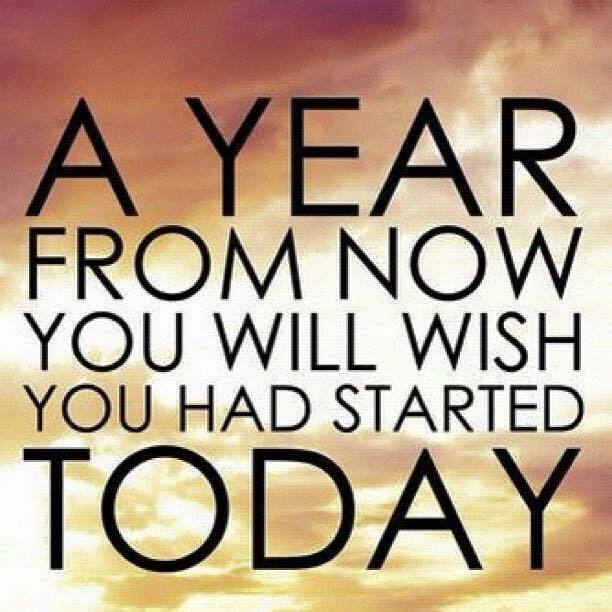 Do not wait for another year to pass to start! Do not think that ANYTHING that is worth having is just going to fall into your lap. That it will just “happen”! NO! 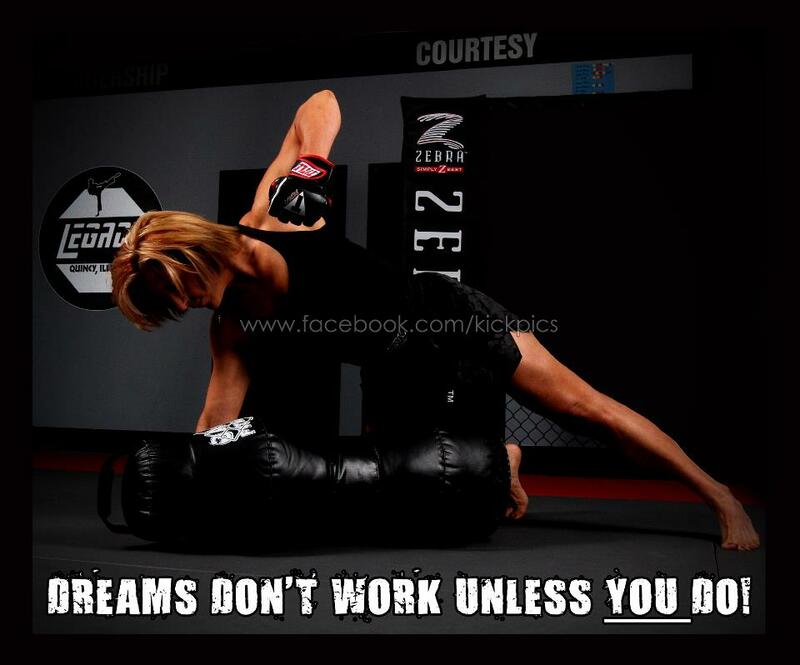 You HAVE to WORK for what you want!